All the festivities have ensued. Now, you are left clamouring for the promise of a fresh start. You have written down your resolutions. You have made vows to actually commit to them (for a change). Your heart is heavy with dreams and hopes for the future. There is simply so much to look forward to! As you continue to welcome 2014 with arms wide open, I invite you to start thinking about some of the places you wish to discover and really get to know. Let this be the year you always remember. Set forth on an unforgettable adventure and escape from the hustle and bustle of the everyday with the people that matters most! Prepare to get inspired as you read through our list of family vacations for 2014. 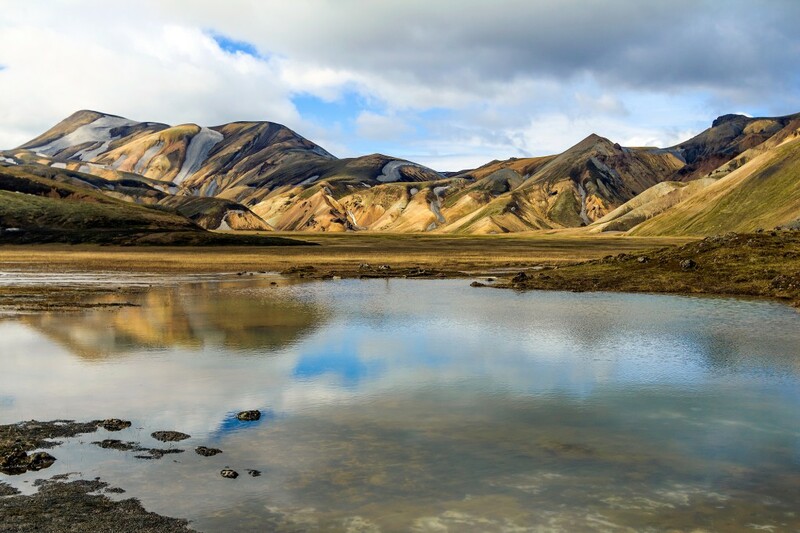 Adventure seekers will enjoy a tour of Iceland. Prepare to take a drive to the Ring Road and discover the beauty of the entire island and its highlights. While you’re here, you may take your pick from horse riding, caving, glacier walks, white water rafting, sea kayaking, whale watching and even elf hunting. Don’t also miss out on the northern lights viewing, which is located midway between Europe and North America. While for some culture, head over to the Saga Museum in Reykjavik to learn about Icelandic traditions, or to Skogar Museum in South Iceland, which was founded in 1949 by a gentleman who continues to raise the museum flag every day. Home to the friendliest people in the world, there is plenty for you to explore in the lovely state of Denmark. Whether you want to walk along lively towns, marvel at intricate architecture, visit medieval structures like the Kronborg Castle (also known as the Hamlet Castle), or spend some time at the renowned Legoland, you’re bound to find something to thrill the whole family. You can also come to expect lots of free music, nightly fireworks, and mouth-watering food. If you’re a rollercoaster enthusiast, make sure you check out the Tivoi Gardens, which is best known for the Rustjebanen and Himmelskibet, the world’s tallest carousel. South Africa has abundant wildlife, stunning mountain scenery, and beautiful floral gardens. 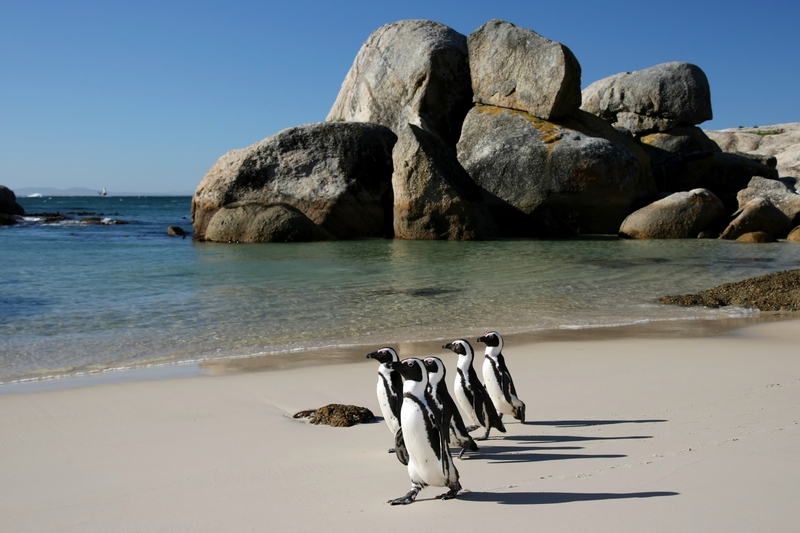 Here you can get to know the ‘Big Five’ in a safari tour, get acquainted with free-roaming penguins on Boulders Beach in Cape Town, visit the site of gold and minerals in Sandton, or sit atop the Table Mountain on a cable car 3,000 feet high. With hotel rates down 8% across the country, it is certainly a noteworthy contender for 2014. It’s never a bad idea to venture south for some sun time with the family. Featuring picturesque white-sand beaches, impressive landscapes, and vibrant culture, the Dominican Republic may just be the perfect option for travelers searching for affordable all-inclusive resorts. You may choose to visit the stunning Bavaro Beach in Punta Cana, brace the waters of some of the most beautiful waterfalls in Jarabacoa, or experience the desert-like environment in the Southern Coastal towns of Barahona and Pedernales. Lapland may not be the first option that comes to mind when thinking about going on a family vacation. But 2014 may just be the year to start thinking about it. From taking an enchanting sleigh ride, skiing, reindeer races, ice-fishing, and snowmobiling through forests, this wonderful region in Sweden promises to offer you a meaningful holiday unlike any other! This is also your opportunity to experience long, polar nights if you go between October and March or explore glorious national parks in endless daylight if you visit between June and August. Just imagine how excited the little ones will get when you tell them that this is where Father Christmas actually, truly lives. Suggar Loaf and Botafogo in Rio de Janeiro in Brazil. With the Olympics on the horizon and the World Cup happening this summer, Brazil is certainly working hard to be a gracious host. 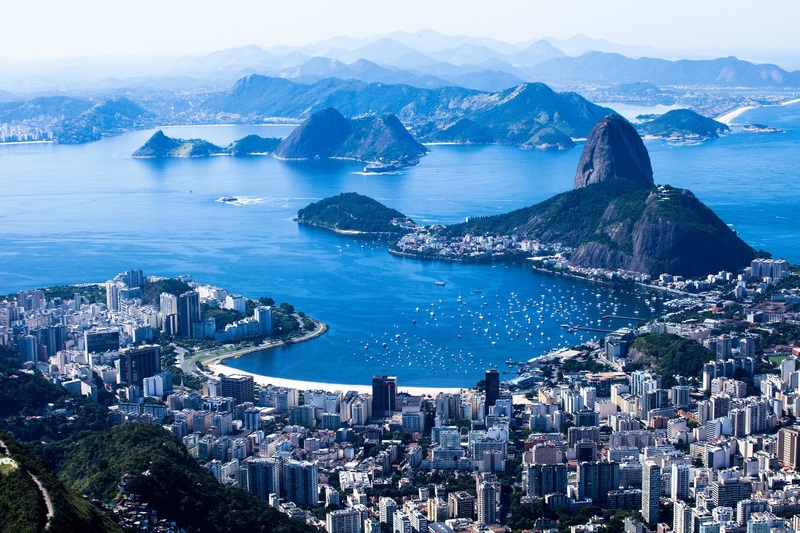 The World Cup will be spread across a dozen of cities, ensuring that travelers will get to fully enjoy the marvels of Brazil. Sau Paulo will serve as a treat to urban loves, cultural romantics will fall in love with Brazil’s best-preserved colonial towns, Ouro Preto, while travelers looking to relax will be pleased with the pristine beaches in Fernando de Noronha. 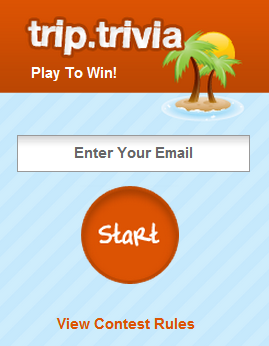 This is your chance to make your dreams a reality. Explore the big three theme parks also known as Walt Disney World, Universal Orlando, and SeaWorld Orlando and be one of the first to experience some of its brand new features. From the Universal Studio’s Transformers: The Ride 3D; the ever-expanding Fantasyland at Disney World, including the Seven Dwarf’s Mine Train schedule to open in 2014; to the Antartic: Empire of the Penguins, SeaWorld’s biggest attraction to date, you will never have a dull moment on your Orlando vacation. To sweeten the deal, hotel rates are down 7% this year, which means this is the perfect time to give the inner child in you the chance to shine. What do you think about the choices listed above? Let us know below!